FORE! : Tips on Improving your Golf Swing! Drum roll please… We now present our final 2! This week MaxWell Medical provided you with a new exercise each day. Now, we didn’t necessarily believe you’d become the next Tiger Woods but, at least you’ll spend more time playing on the course than he will! Our last two exercises will impact your game and ensure that the golf ball will GO THE DISTANCE! Trunk – Core muscles for faster turn and stored torque. Forearms & Wrist – Stronger impact position. Sit and grasp dumbbell with underhand grip. Rest forearm on thigh with wrist just beyond knee. Allow dumbbell to roll out of palm down to fingers. Raise dumbbell back up by gripping and pointing knuckles up as high as possible. All of these golf exercises, tips and more to help improve your body to stay in the game will be featured in our Golf Clinic. 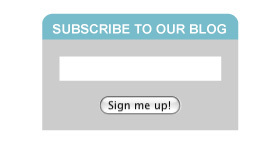 SIGN UP at either one of our offices today! Don’t Get Tee’d Off: Tips on Improving your Golf Swing! Wednesday’s golf exercise is focused on the lower body. 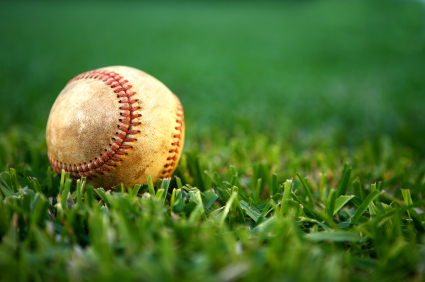 The muscles in the lower body play a critical role in stability and generating power. The most important muscles would be your hamstrings and quadriceps. By strengthening your hamstrings and keeping them flexible, you can maintain your golf posture and help prevent the common “golfers low back” injury. As for your quadriceps, they help maintain knee flexion throughout your golf swing. Posture positioning throughout your golf swing is key, so it’s important to strengthen and stretch these areas. 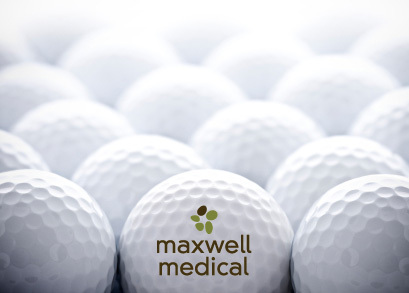 MaxWell Medical is providing you with effective exercises to help you HIT THE GREEN! Lower Body – Maintain proper golf posture, knee flex and injury prevention. Choose dumbbells of a weight that will enable you to complete the exercising sets you have chosen. Trial and error will be required to settle on a suitable weight. Start with a light weight. Stand up straight with a dumbbell in each hand. Hang arms at your sides. Palms should face the thighs. Feet should be a little less than shoulder width apart. Take a big step forward (with either leg) while bending at the knee until the front thigh is approaching parallel to the ground, and the rear leg is bent at the knee and balanced on the toes. Don’t let the knee go past the tip of the toes. This can aggravate the knee joint if done too much. Stay tuned for Thursday’s exercise that will help you Shrug It Off! FAB 5: Five exercises inspired by March Madness! It starts with the First Round, Second Round, Sweet 16, Elite 8, Final 4, and finally the National Championship… It’s time for March Madness! Yes, it’s about that time when your boss walks by your desk and you act as if you’re actually working, but we all know you’re really checking your online bracket to see if your team advanced to the next round and obsessively checking the live ESPN stream of the game. Whether you’re playing with your friends, family, co-workers, or joining an online tournament, it’s time to fill in those NCAA brackets. The tournament begins with 64 teams, but it’s up to you to choose the last team standing. Last season, CBS received a nice bump in the TV ratings for prime time coverage during the tournament with slightly fewer than 9 million viewers per night. 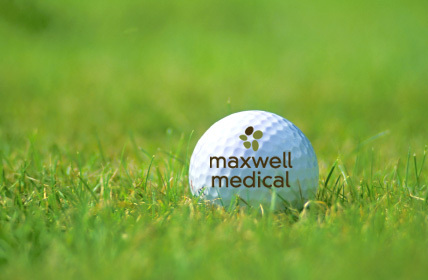 MaxWell Medical definitely wants you to enjoy every minute of March Madness, but we also want you to avoid being a couch potato throughout the tourney. Instead of just watching these college players jump, shoot and run up and down the court, why don’t you get active and do the same. Of course you can’t play a full game of basketball in your living room, but here are 5 basketball related exercises to help you stay just as active as the team you’re rooting for. Squatting- Stand with feet shoulder-width apart. Bend the knees and lower into a squat. Stop when your knees are at 90-degree angles or before you lose the natural arch of your back. Then fully extend the legs until you’re back to standing position. Repeat for 3-4 sets of 10-15 repetitions.Helps train several muscles groups, thighs, buttocks, hamstrings and hips. This exercise is considered one of the best and vital workouts to increase overall strength and size. Whether you’re rooting for them because they’re your alma mater, your hometown team, or because they’re sporting your favorite colors, NCAA can be exciting on and off your couch. 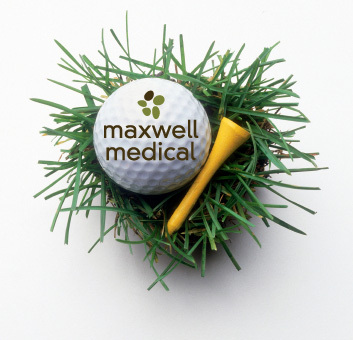 MaxWell Medical wants your brackets to influence you to PLAY HARDER!